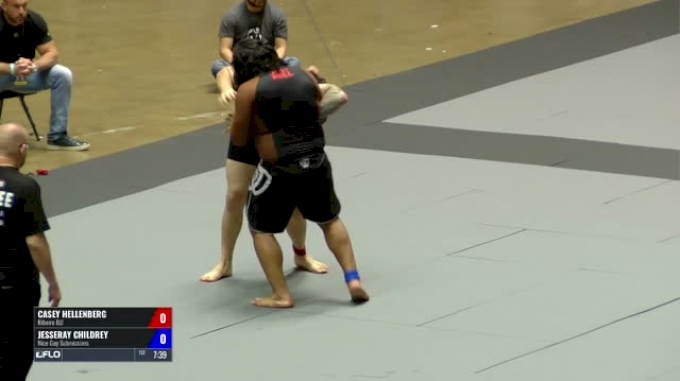 The 2019 ADCC West Trials are nearly upon us! 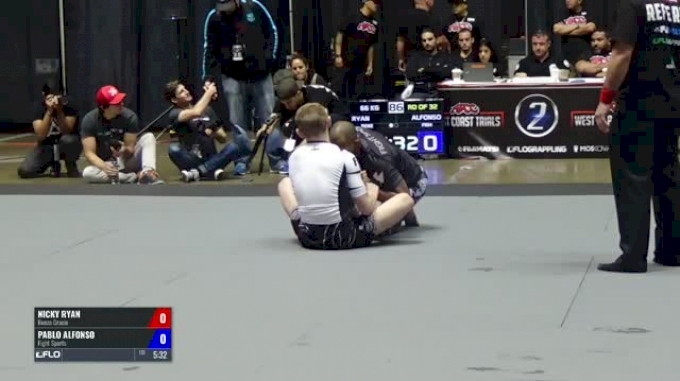 It’s the last chance for North American grapplers to punch their ticket to the 2019 ADCC World championships this September, and as such, we should expect incredibly STACKED brackets filled with grapplers hell-bent on making a name for themselves. Though the competitor's list will remain a secret until the end of the week, we still can whet our appetite for the event by looking back at the most recent West Coast Trials event from 2017 and reviewing a few of our favorite matches. Hit the links and enjoy.